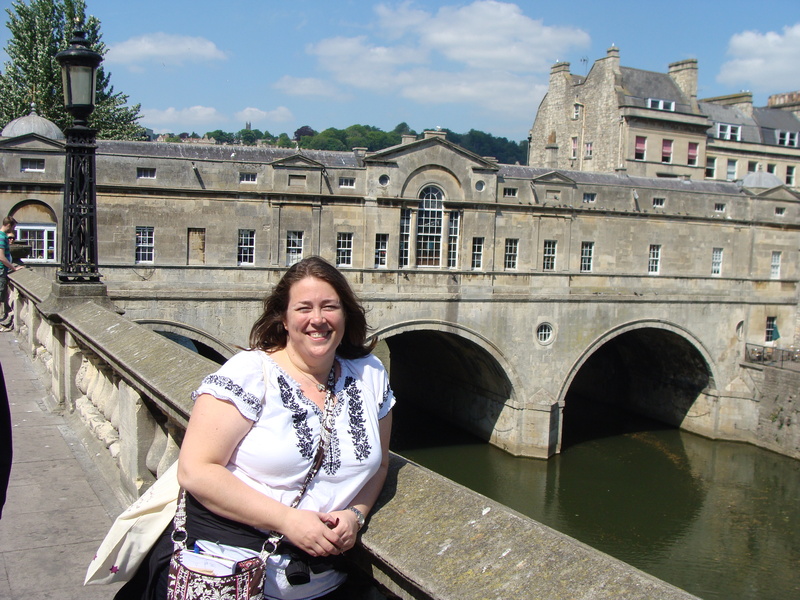 I shot the photo at the Pulteney Bridge in Bath, England. 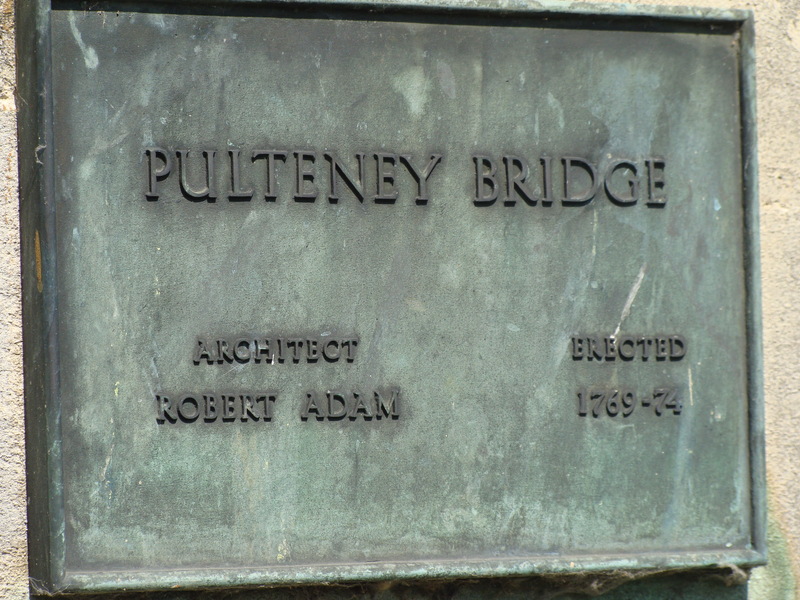 Sir William Pulteney was the Earl of Bath. He was born William Johnstone, but upon marrying heiress Frances Pulteney, he took her name. The original ballad I’m referencing in the title was a political piece written in 1734. I found it relevant at the time I was submitting the photo for consideration. 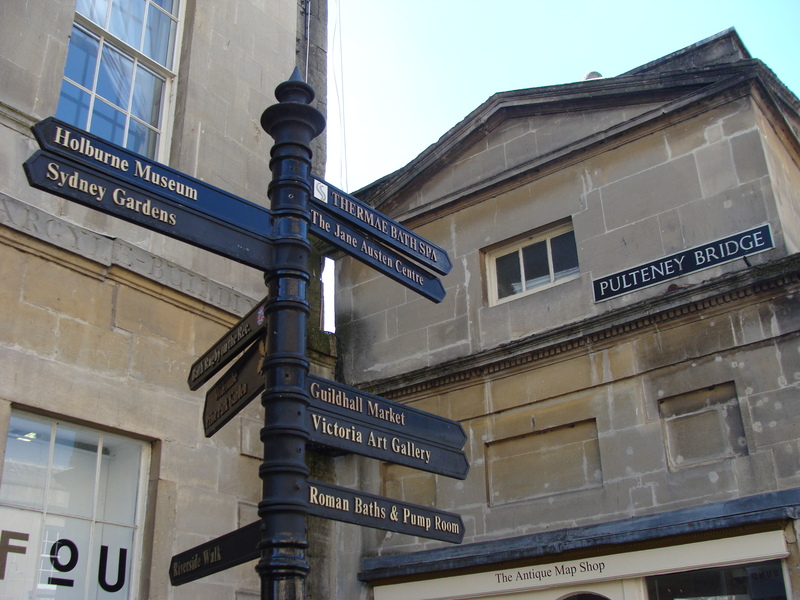 When I read about Pulteney and the original Pulteney’s Ballad, I knew it was the title I wanted for the photo. Politics aren’t for general conversation, but when I read several of the political ballads of the time and the differences between the parties, I was really looking at the disputes and ballads as both metaphor and analogy: for the bridge; and for a lot of today’s politics. 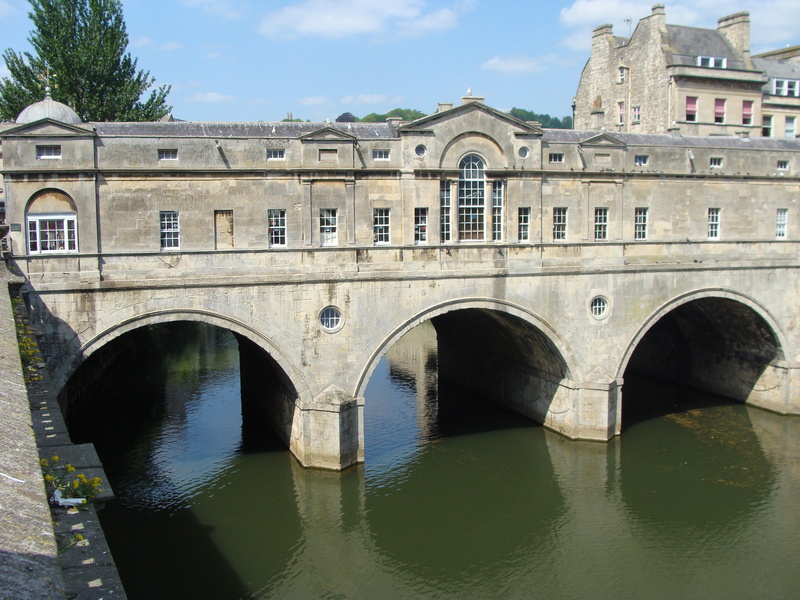 There are many shops on Pulteney Bridge. 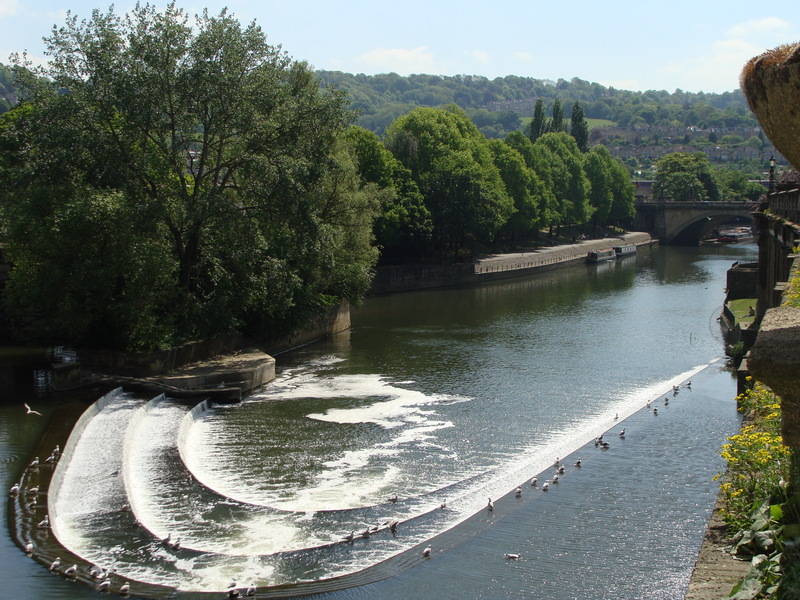 This photo is taken heading back toward Bath from across the bridge. 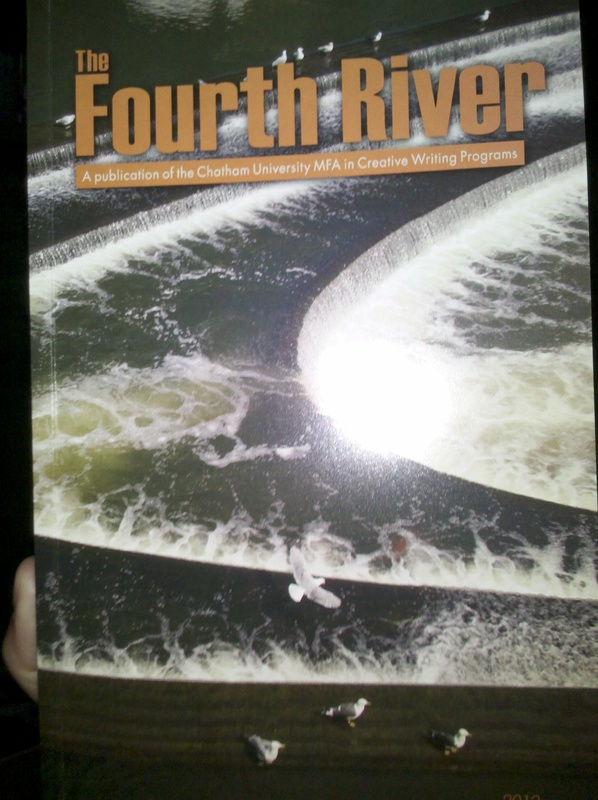 Regardless of the inspiration for the name, I hope you enjoy this short post and the cover photo of The Fourth River. The writing inside Issue 9 is much more inspirational than my cover photo, so I hope you’ll consider ordering a copy using the information on their website by clicking here.